Home Board index Themes Activities Common activities What can be offered? 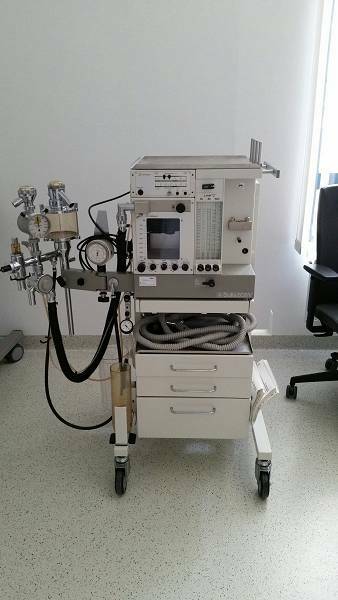 We can offer a used compact, mobile anesthetic machine for inhalation anesthesia; can be used in operating theatres, induction rooms and wake-up areas. The device is fully functional and ready for use. If you have interest, contact christian.patzl@laiensalvatorianer.at, please. The machine was delivered to a mission aid organization from Germany this week and goes to Nigeria. This equipment has arrived in Africa already and works there. See this as an example of possible similar projects in the future, please!